Home » Pre-book your Easter Breakfast Table. 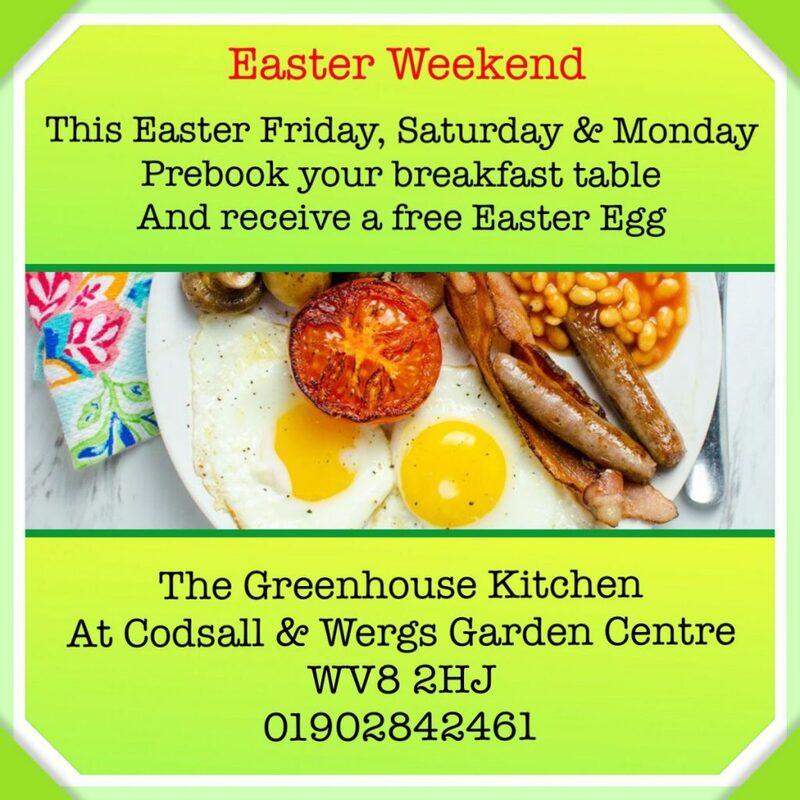 Join us at ‘The Greenhouse Kitchen ‘ this Easter Weekend for a hearty breakfast. All pre-booked breakfast tables receive a free Easter Egg. 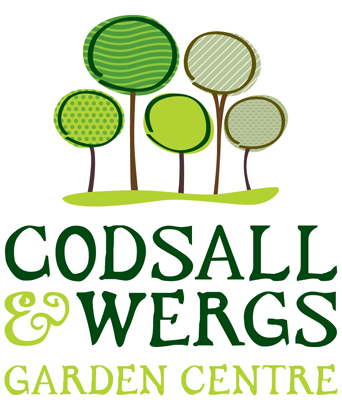 Tables available Friday, Saturday & Monday between 9am & 11am.